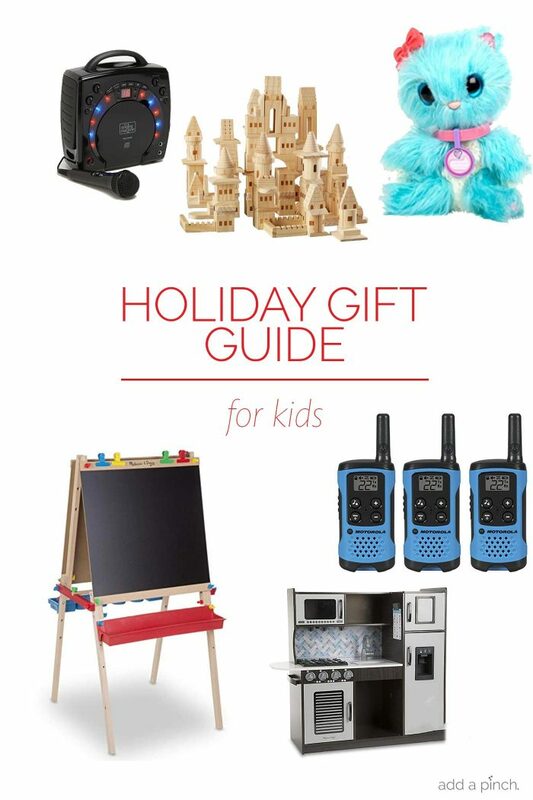 Holiday Gift Guide for Kids – Our 2018 holiday gift guide includes the best gift ideas for the children in your life! 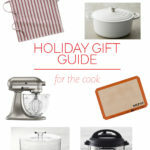 Filled with fun toys, snuggly blankets, furniture just for them and so much more! 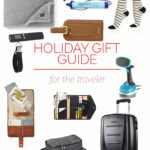 My holiday gift guide for kids is here! 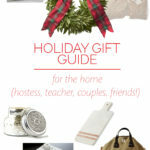 This gift guide makes a great way to find a gift for those super special children in your life! Our team has worked together over the past month to make sure that we had something for everyone on the list! To find out more on each of the items below, you can simply click on the photo.